It’s funny how you can go through a phase in your life of doing something, then stop and then years later pick it up again. 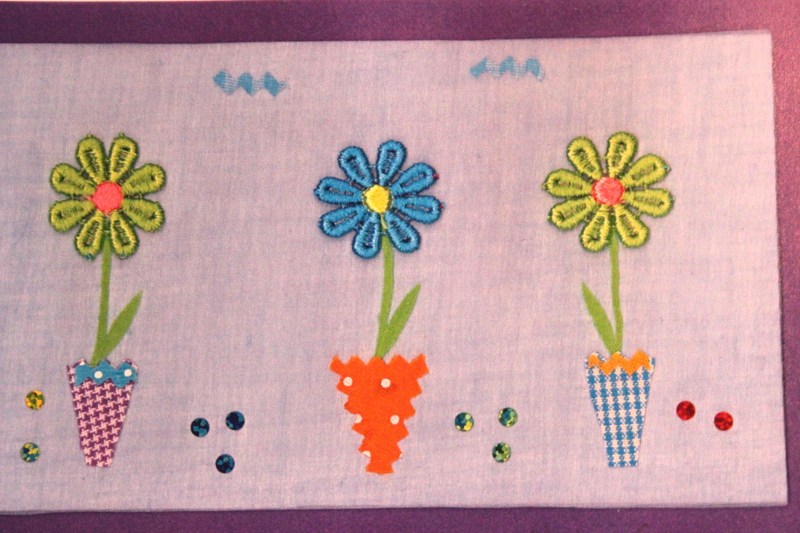 I used to make so many fabric pictures years and years ago. I sold them to shops at the Top Drawer trade fairs and at The Country Living Fairs both in London. That was about 15 years ago. There was no social media then and things were far simpler. 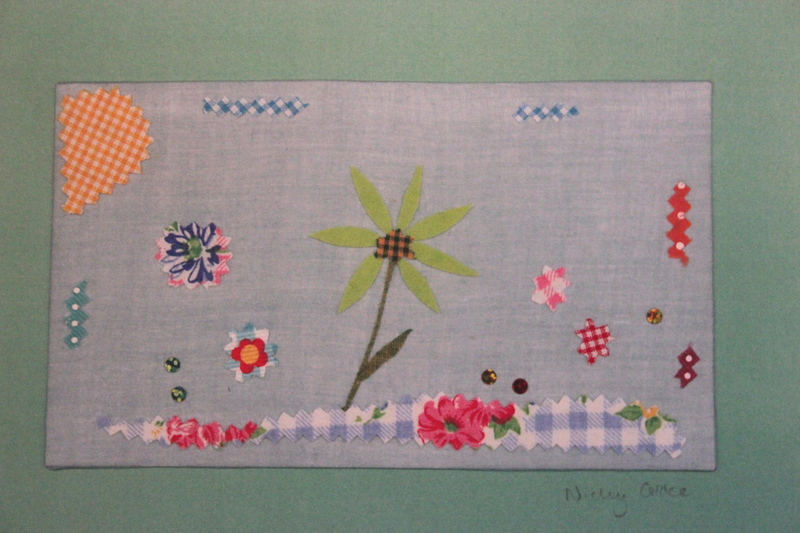 I can’t remember why I stopped, I suppose it’s because I started making all sorts of other things but recently I’ve started longing to make them again, probably because of the children’s fabric workshops that I’m going to be doing at my next Open House Sale https://nickygrace.wordpress.com/. I just need to arrange my space more effectively as it’s very crowded with piles of mini bunting and lavender bags at the moment. When I started all those years ago, there was very little choice of pictures for children’s bedrooms. Now there’s lots and we’re spoilt for choice but I still think it’s nice to make our own stuff too. 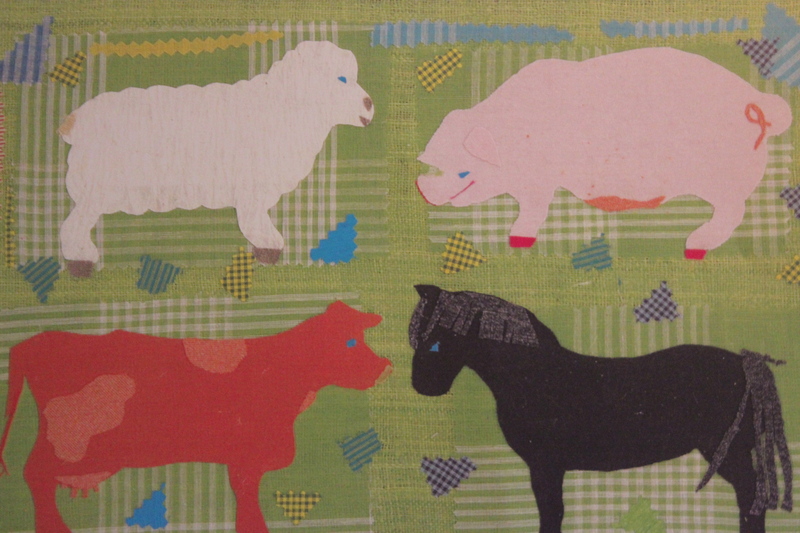 The pig and horse above I cut from my baby’s old T shirts which I used to buy from a wonderful children’s second hand clothes and toy shop on the Archway Road a mile away. It’s sadly no longer there. I’m going to start making pictures again. At least that’s the plan.